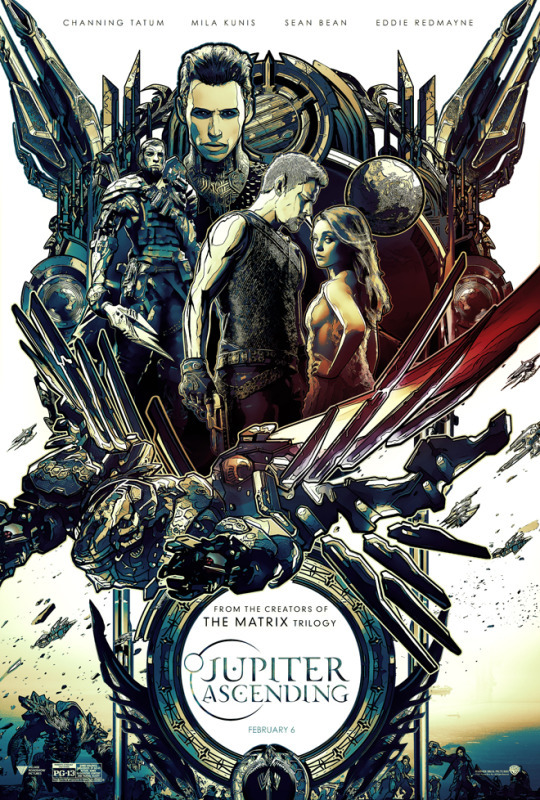 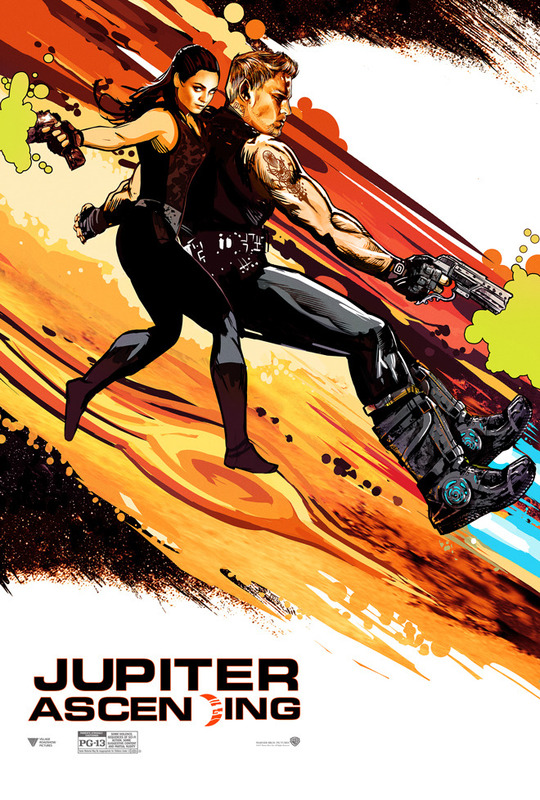 From the Wachoskis, the creators of the Matrix trilogy, comes the space opera Jupiter Ascending. 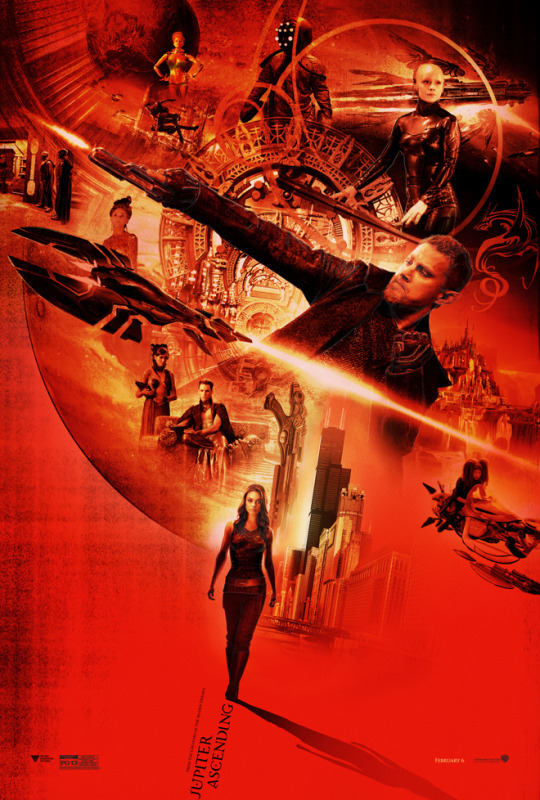 The film, which will hit theaters February 6th. 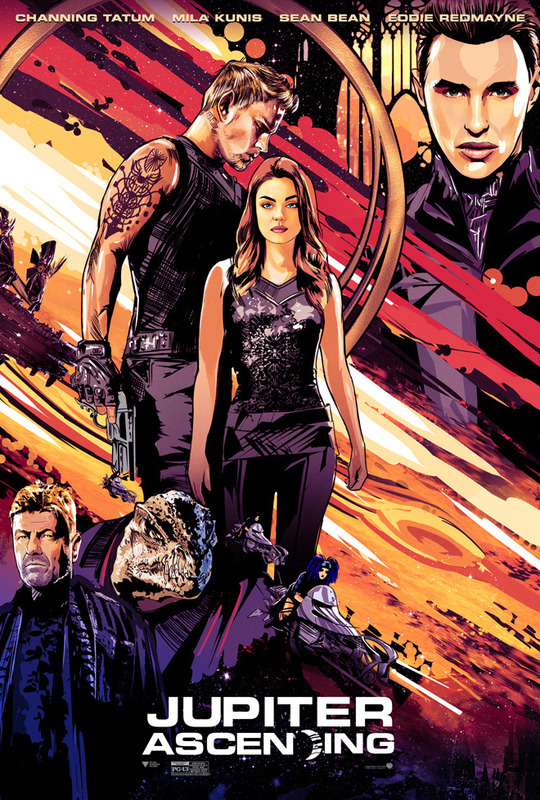 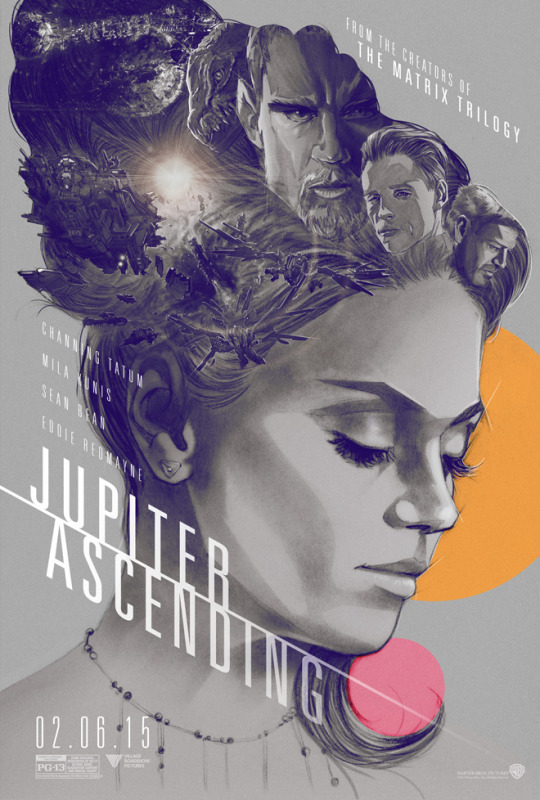 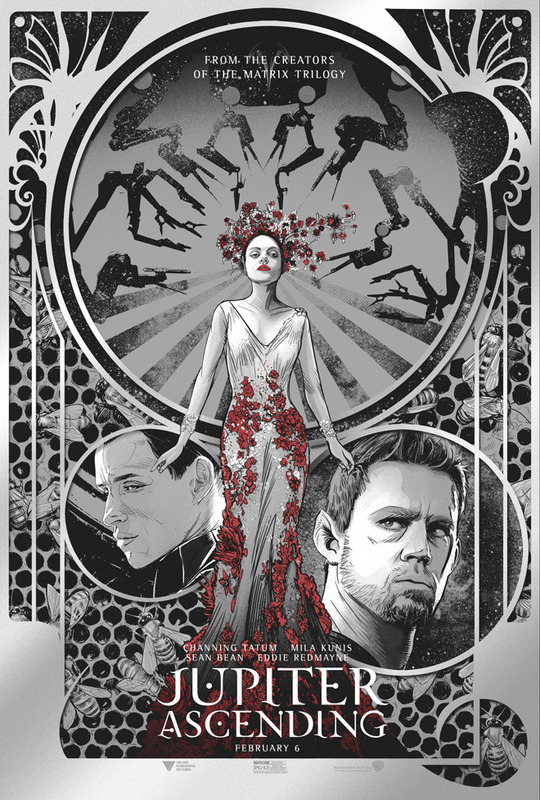 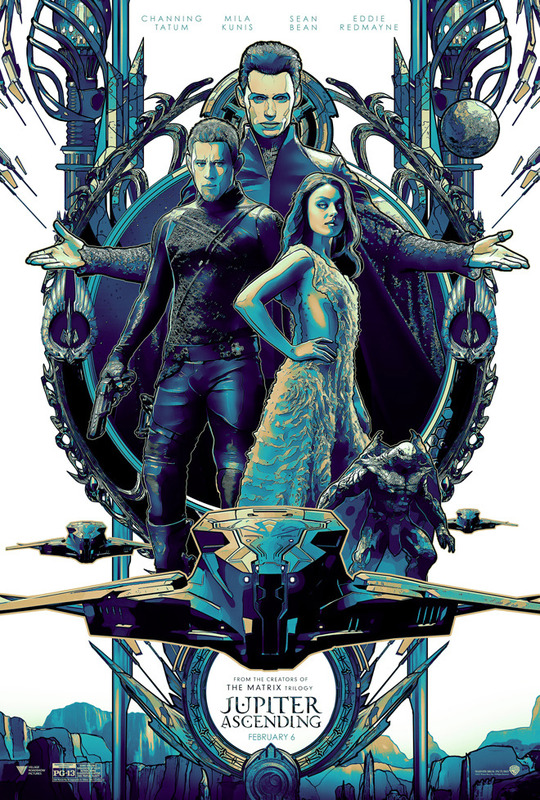 Jupiter Ascending is the first original film from Andy and Lana Wachowski in a twelve years, and to celebrate, Wired assembled this gallery of alternate posters created by Art Machine and Little Giant Studios.